Open Up Your Intuitional Intelligence! 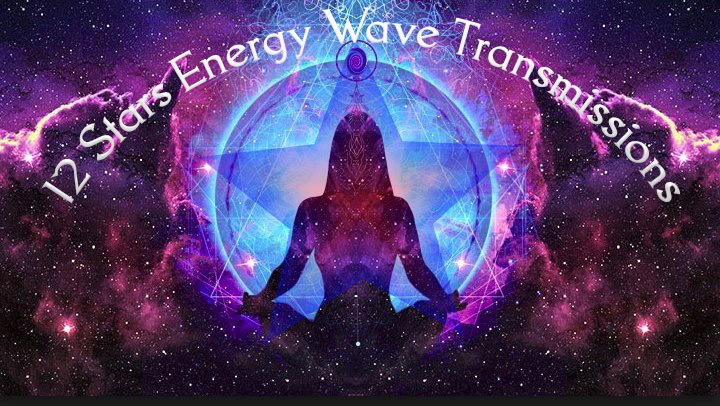 12 Stars Energy Wave Transmissions is a very powerful high frequency cosmic vibrations for the spiritual unfoldment of humanity. These Transmissions of divine vibrations are a remarkable opportunity to accelerate your spiritual growth. 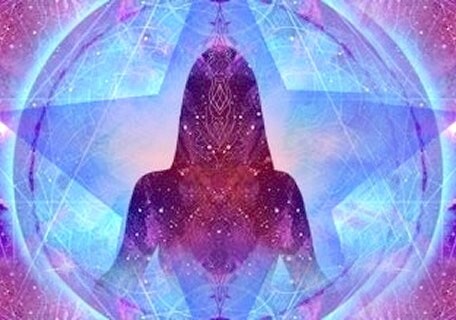 The 12 Stars Energy Wave vibrations have a tremendous influence on your life as it allows your consciousness to integrate with a higher and more subtle level of Spiritual Energy! These energies will transform your consciousness so it can receive divine wisdom and be able to resonate with divine mind! Your life will be harmonized so it can reflect the higher potentials that are inherent on the higher planes of Being. As you activate these Empowerments, you will be anchoring the light to yourself and then be able to reflect these vibrations to your friends and family. As you integrate and reflect these energies incorrect energies will leave you. You will become connected to the infinite intelligence of the Divine matrix! Your energetic vibrations will increase so your mind and emotions will pulse with fields of energetic manifestation of happiness & abundance! Your Divine Plan & Purpose will be shown to you! You will receive the 12 Stars Energy Wave Transmission Manual via Email, All Attunements and a emailed certificate. Plus full email support is given before, during and after all my Workshops.